1Not available with special financing, lease and some other offers. See participating dealer for details. 2Washington DC car show bonus. 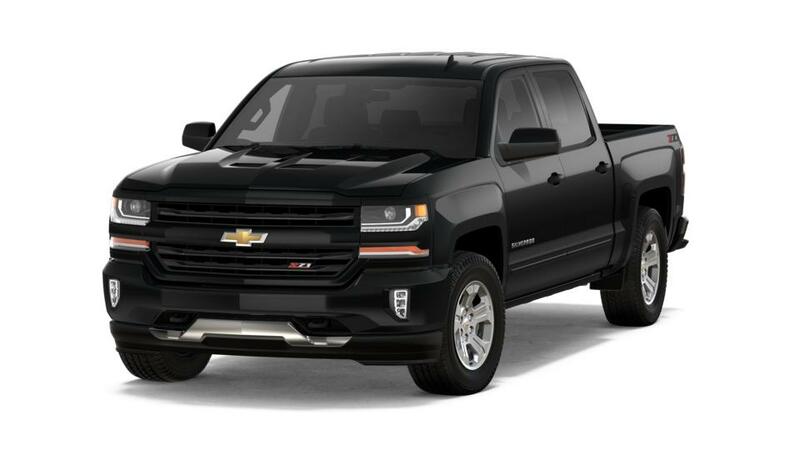 We are reducing the price by $1,500 for all 2018 Silverados left in stock. 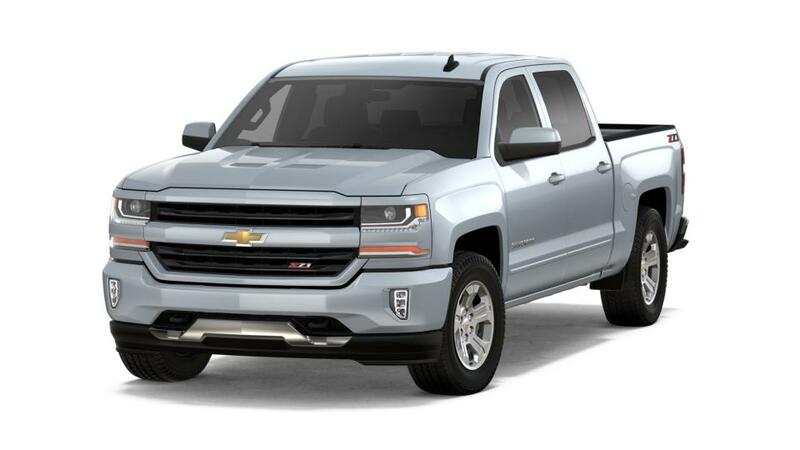 3This is an additional dealer discount 4Not available with special financing, lease and some other offers. See participating dealer for details. 5Not available with special finance or lease offers. Take delivery by 04-30-2019. 6Must qualify through GM Financial. Not available with special finance, lease, or some other offers. Take delivery by 04-30-2019. See dealer for details. 7Must be a resident of Washington DC market. This includes counties of Perry , Cumberland , Franklin, Huntingdon. See salesperson for details. 8Monthly payment is $13.89 for every $1,000 you finance. Example down payment: 4.3%. Must finance with GM Financial. Some customers may not qualify. Not available with lease and some other offers. Take new retail delivery by 4/30/2019. See dealer for details.